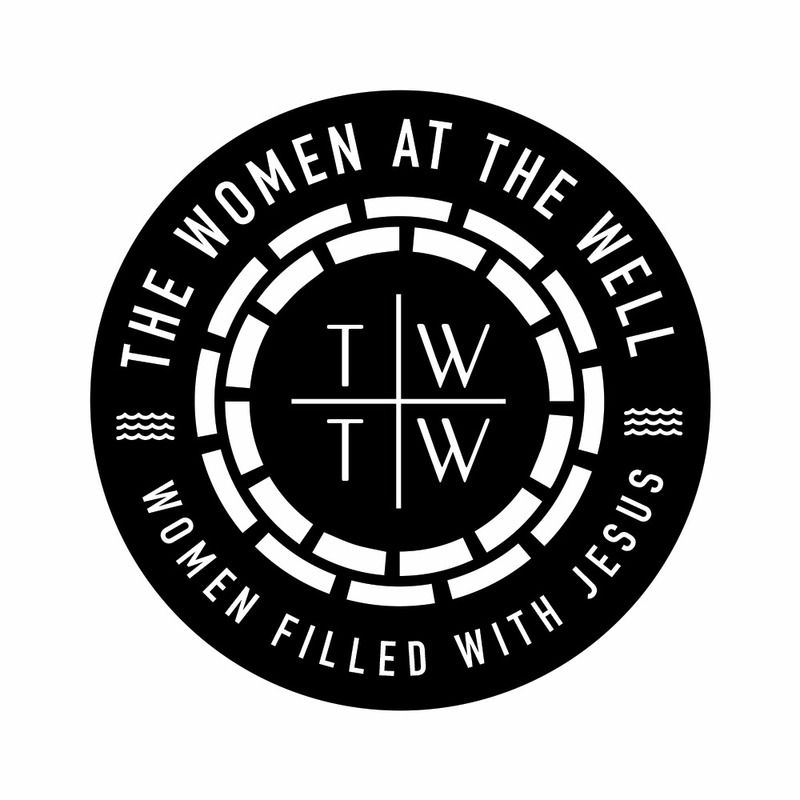 This is a sneak peek from our upcoming book: the women at the well collection of Bible Studies. 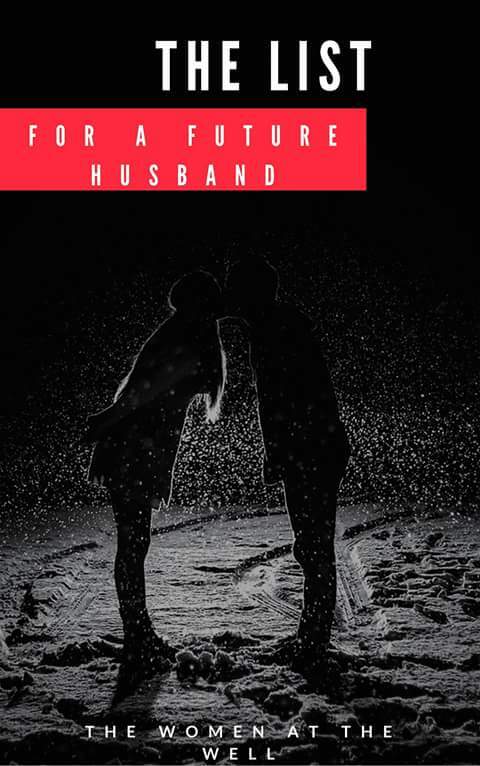 Preorder from now till March 3rd and also get Frances’ new book titled “Prayers for your future husband” all for 2000naira only. There exists a general notion in today’s world that posits that a woman should “eat a man’s money”.. This notion have led even Christian ladies to delve into the realm of materialism. Most women are in relationships they shouldn’t be in because of money. But lets examine what Ruth did when she needed money. ..
tell Naomi “Let me go out”. she chose the hardworking way. There’s always something God maybe showing us to do in a period. It may not be grand but it’s His direction to us. How hardworking are we? It’s easy to credit ourselves that we are not lazy but how much are we willing to do as women? Would we say “No Lord, you promised me the nations” and then refuse the local place He asks us to step into? In Ruth giving leftovers to Naomi, I learnt something too. When God blesses us, do we keep the blessing all to ourselves, or do we give some out and bless others? Another attribute I see in Ruth is that she was a virtuous woman. In Ruth 3:11, Boaz mentioned that everyone in the town knew Ruth as a virtuous woman. Before the virtuous woman was talked about in Proverbs 31, that term was used for Ruth. watching us and making their judgement about us in our absence. What do people see in me? What do people in your sphere of influence say about you? by – at work, in your neighbourhood, at church, your village etc.? Let’s also notice that Boaz didn’t say Ruth was known for being pretty. This proves that a woman doesn’t have to be physically beautiful to get a man’s attention. It was Ruth’s hard work and commitment to her mother in law that impressed Boaz the most. And that’s how a foreigner married one of the best men in Bethlehem. Character ladies. Let’s invest more in our characters than in our outward looks. be, just obey because it will ALWAYS end in your favour. Ruth obeyed first and provision came after. Obey first and God will provide and take care of you. Also note that Ruth wasn’t even looking for a husband when the man came. How good is God? You know Ruth just wanted to glean grain, not knowing that God had her husband set there and had plans to make her an ancestor of Jesus. God does plan it all for our good even when we may not see it. I hope you want to inculcate her attributes too. Ps: Come March 4th, we as Ruths will be gleaning wisdom from Naomis at our first meet this year. Theme: Bridging the gap between Naomis and Ruths. Meet is free but you have to register.